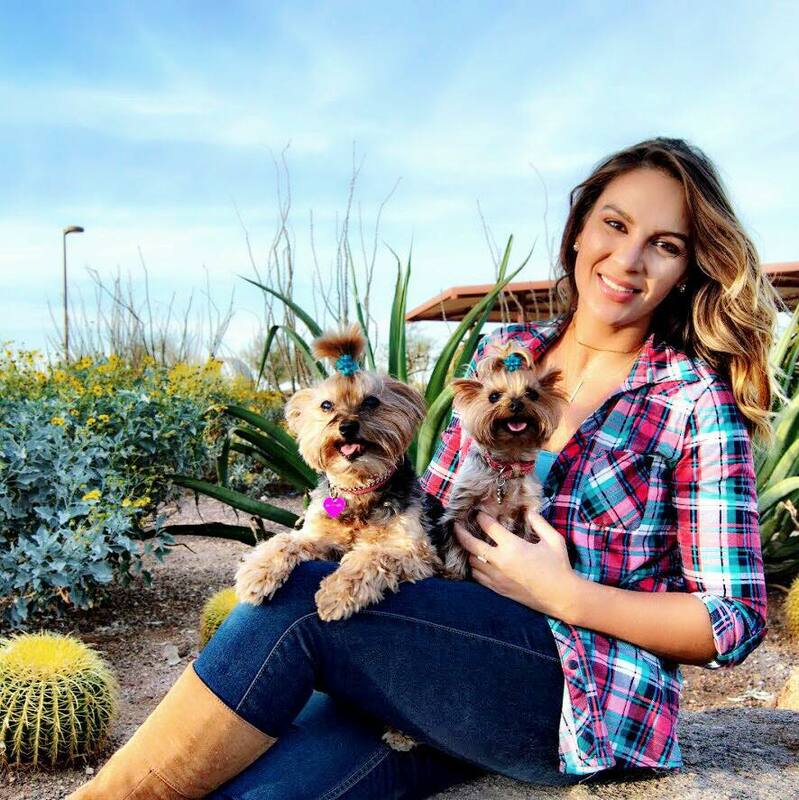 The Adventures of Bebe and Jolie | Dog Product Reviews, Health, Advice and more: Posh Puppy Boutique Contest and Giveaway! My 4 year old Pomeranian Lexie is a wonderful, sweet loving girl who we rescued from a pet rescue from an Arkansas puppy mill. She has blossomed from the lethargic, skiddish, straggly coated pom who we adopted. She is now a bright eye, loving pommie with a gorgeous coat who is playful and adores her sister Calie Jean our other pom. She now sleeps on the couch and on our bed instead of the crate on the cement floor. She is going to have an awesome life with toys, treats and love. I feel such a sense of joy looking at her knowing we made a difference in her life.